This month i switch from XP to Windows 7, lately i realized when an alarm like a new email notification rings Windows 7 automatically decrease the music volume... I have the same feature on my phone [Android Jelly Bean] , but it increase the volume after the notification ring played but about windows 7 its pain in the neck!!! 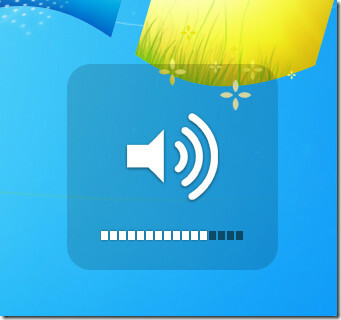 every time i have to go and increase the volume by myself , maybe its a bug! 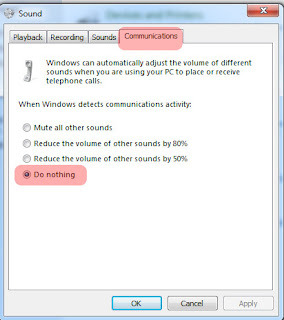 Anyway i decide to disable this feature and this is the way to disable auto volume adjust. 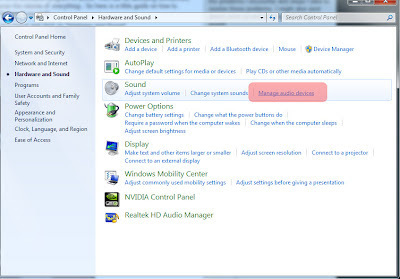 1.From Start menu goto Control Panel. 2.Click on Hardware And Sound . 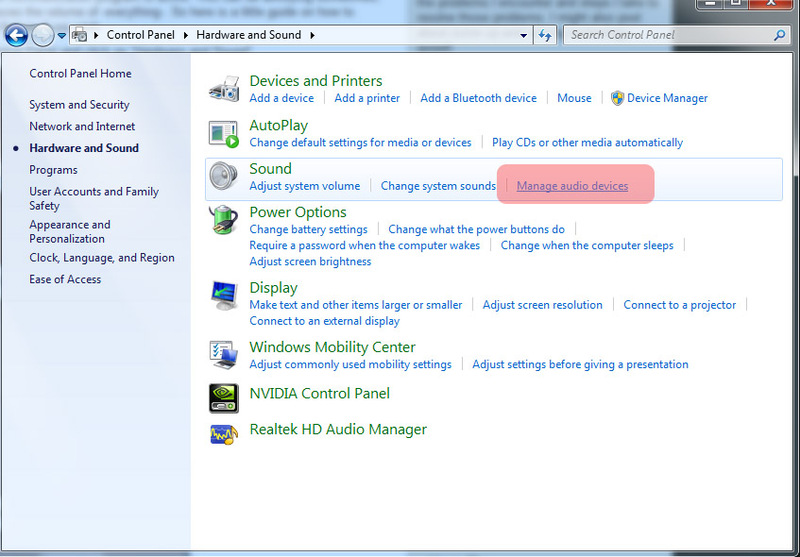 3.Click on Manage Audio Devices . 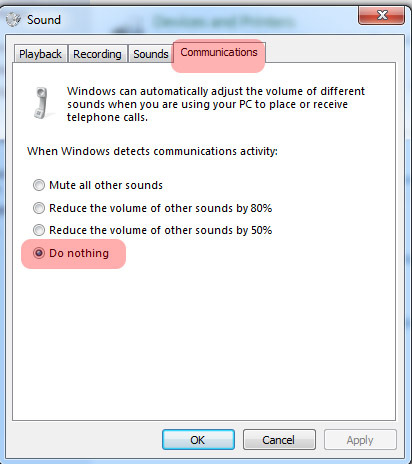 5.Click on Do Nothing .